Learn everything that you need to know about using VectorayGen with our complete suite of tutorials. Learn how to use our latest vector field plugin for unity. 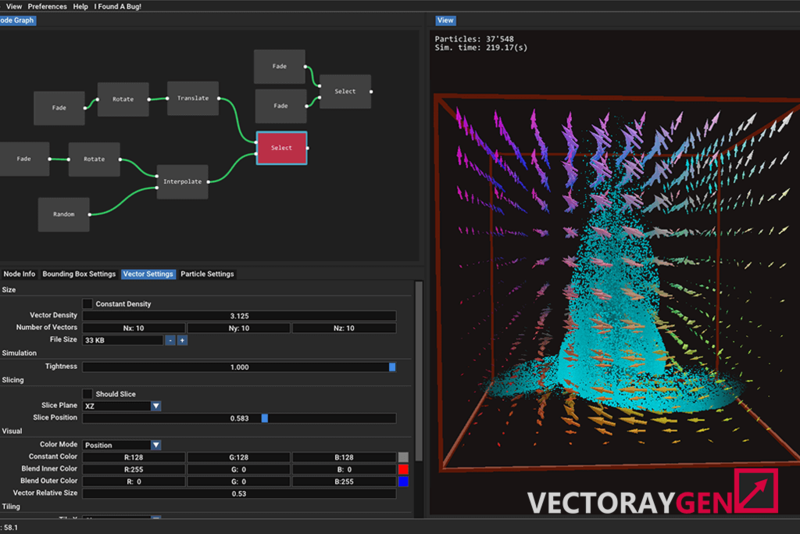 Compatible with CPU particles, rigid bodies, and the new visual effects graph.